This is the third week in a row of catching up on coverage of new book arrivals, but this feature should resume normally next week (assuming nothing too unexpected happens again!). There were no new reviews last week; however, I did nearly finish one last week so I expect a new one to be up soon. Now, here are the rest of the ARCs/review copies that came in while things were unusually chaotic. 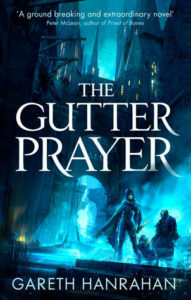 This debut fantasy novel about three thieves will be released on January 22, 2019 (trade paperback, ebook). 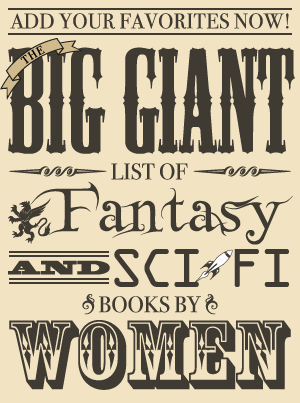 A sequel titled The Divine Machine will follow. This collection, which contains the novella “The Dream Gatherer” plus two additional short stories set in the Green Rider world, is out now (hardcover, ebook, audiobook). 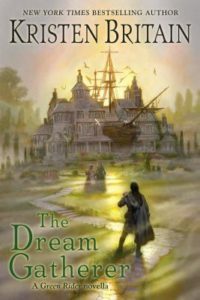 The publisher’s website has an excerpt from The Dream Gatherer. The beginning of the fourth series set in the world of the Maradaine Saga is out now (mass market paperback, ebook). 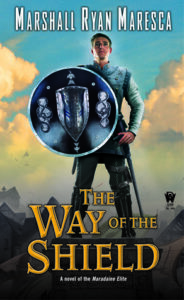 The publisher’s website has an excerpt from The Way of the Shield.